I got out for a walk today. Down to Sydney Harbour and along the Hermitage Foreshore Walk to Neilsen Park. It’s a long time since I have been down that way, so it was lovely, despite the initially cool weather to see the views over the Harbour and walk along the cliffs. 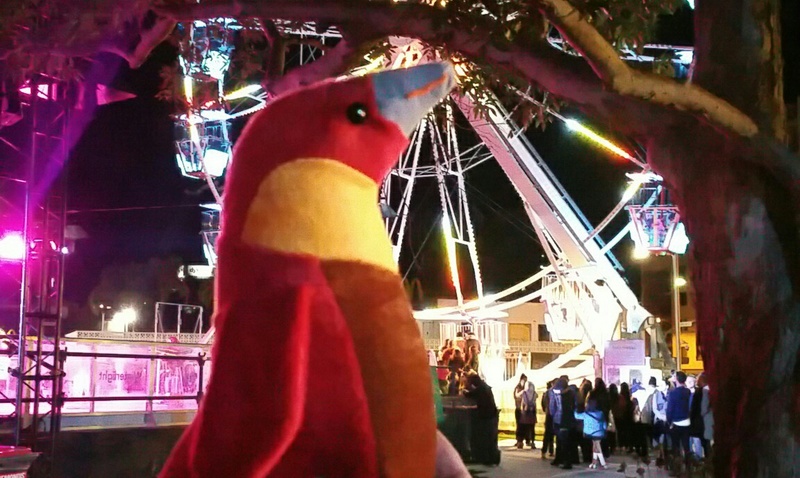 Two weeks ago I was in Melbourne. This week I’m in Canberra for a couple of day! 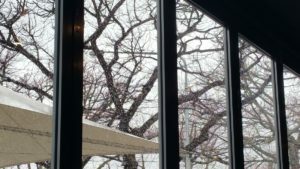 I haven’t been so lucky with the weather – it’s pretty wet and blowy down here today – but it just makes it a nice day to sit in a cafe, drink tea, and write. Something of a luxury really. Walking to the cafe this morning I saw a bus with a bike rack on the front (and two bikes attached). I have never seen this before and it struck me as a very clever idea! Especially in a city like Canberra where public transport and you intended destination may not line up well. Being able to take your bike “on” the bus seems like a splendid idea. 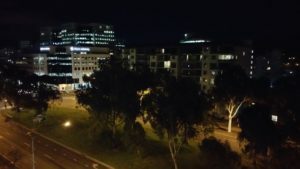 It’s truffle season here in Canberra – and while I am not traditionally a fan of truffle oil – I have been sampling some fresh truffle and found it quite delightful. 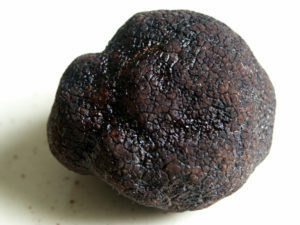 If you love truffles then Canberra is a great place to be in July, not just to eat truffles, but I am told that there are people who will take you out truffle hunting in a Truffière (the French name for a truffle orchard). 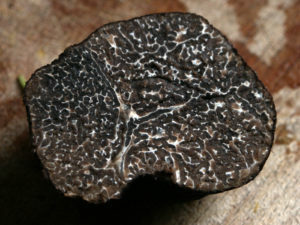 Since truffles grow underground on the roots of trees (often oaks), the hunt is conducted by truffle hounds (yes dogs! What can’t they do I ask you?) – or some people I have heard off use pigs (who love truffles too). The dogs can smell the truffle from above ground and lead the hunters right too them. It’s a rather quaint kind of industry, but given the price that black truffles fetch in restaurants (up to AUD$3000 per kilogram), it also a very serious business. So, if you were thinking of a trip away somewhere for a weekend and are happy in a cool climate then I think that a truffle tour in Canberra would be a lot of – tasty – fun.